Notice: imagecolorat(): 50,100 is out of bounds in get_bg_color_edge() (line 1557 of /home/client/public_html/shiftnetwork/shift.theshiftnetwork.com/sites/all/modules/tsn_shared/tsn_shared.module). The live event is over, however we’ve sent you 2 recordings from this amazing series — for FREE — check your inbox for details! PDF Transcripts of each session — to refer back to, follow directions, take notes, highlight, & more! PLUS Your BONUS PACKAGE! 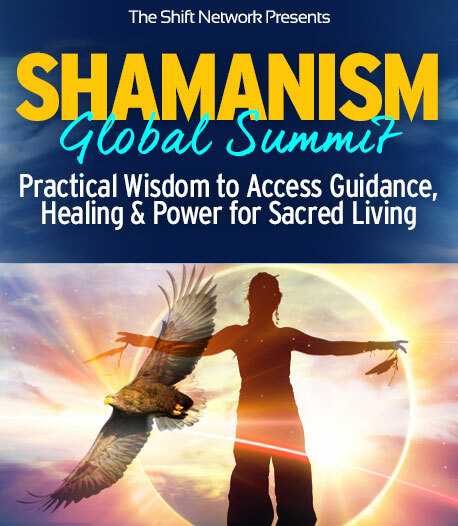 In addition to the 2018 Shamanism Global Summit series material, you’ll receive an exclusive package of valuable downloadable and bonus gifts! No matter what obstacles you face on your journey — health, finances, relationships, and more — you can experience the heights and depths of the love, connection, and guidance that are always available to you… if you know how to access them. 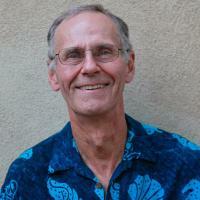 Practical shamanism is for everyday living and can help you meet these challenges. With The Shamanic Wisdom Collection 2018, you’ll gain access to techniques and practices that you can apply to every area of your life — easily, daily, and right away. The esteemed shamanic teachers and healers featured in The Shamanic Wisdom Collection 2018 offer time-tested wisdom that will equip you to infuse more soul-power, joy, and reverence into your daily life. Plus you’ll receive clear vision about how to participate in a very deep way in the healing work that is so needed in the world. Upgrade below to experience the many potent layers of these practical, ancient teachings that can lead to more creative business ideas, happier relationships, clearer direction on living your soul path, and so much more! Mandaza Kandemwa — What is Healing and Peacemaking? This toolkit is everything you’ll need to get started practicing Universal Shamanism in the Pachakuti Mesa Tradition. This set of PDFs and audio files will prepare you for a very deep dive into the cosmic perspective wielded on this path. PMT Basics Guide: a 22-page introduction to the Pachakuti mesa and its practices. Quechua Terminology Guide: a language resource to assist you as you navigate don Oscar’s teachings. Many people find Quechua becomes quite accessible, much like Sanskrit becomes familiar to the yogi. This guide will help you along. Toning of the directions: this audio file will let you follow along with the traditional tonings used to open the mesa. The Wisdom Guide: a compilation of teachings derived from questions asked and answers provided over the last three years of Universal Shaman courses with don Oscar. This 54-page document is not only a valuable resource, but a fun and enlightening excursion into the multifaceted world of the Pachakuti Mesa. You may find your own questions asked and answered in these pages. 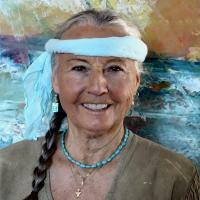 Learn Shamanic Protection and Self Defense techniques and diagnostics methods to help you remove negative energies for better health. Drumming Track (Audio Recording) — This 12-minute drumming track was created by Robert to complement your active dreaming practice. Creative Journaling (Audio Recording and Transcript) — In this powerful recording, Robert offers you many fun games to play with your journal, from formulating your daily “one-liner,” to reading signs and symbols from the world around you, to turning reports into poems, stories, and scripts. The Lightning Process for Sharing Dreams & Life Stories (Audio Recording and Transcript) — The Lightning Dreamwork Game is a fun, fast way to share dreams and life stories, receive helpful feedback, and encourage each other to move toward creative and healing action. We all have a destiny that was determined before we were born — a gift and a purpose for us to fulfill. Tune in to this guided journey to connect with your celestial parents and find your highest destiny. AND, you’ll discover which power animal is here to help you achieve your life’s purpose. We all had experiences in childhood that were transition points in our lives — times when a trauma or difficult situation occurred that created a split in our being. In this audio HeatherAsh Amara guides us back into these places to gently create more spaciousness and weave a new thread of healing and ceremony through the experience. In this way we take a time of challenge and, using shamanic guides and visualization, energetically revision it into an initiatory experience that helps us reclaim our power, authenticity, and presence. Among a shaman’s field of expertise is the ability to care for and relocate souls as they’re born and as they die. This work requires an intimate relationship with death... the kind that can only be understood by those who’ve literally died and been reborn. 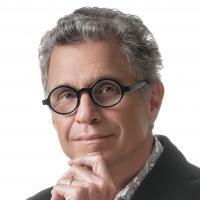 Both Robert Moss and don Oscar Miro-Quesada have had this experience. Connecting to the Divine first requires connection with your Self. In this world of current chaos, it’s important to love yourself so you can then share that love with the Earth and with the world. Listen to this meditation and discover how to love yourself exactly as you are right now. You’ll receive ALL of these bonuses PLUS unlimited access to the 2018 summit sessions — recordings and transcripts — empowering you with essential shamanic teachings. The visionary teachers in The Shamanic Wisdom Collection 2018 will guide you with powerful shamanic practices and insights to help you journey more deeply into the cosmos AND live more peacefully and happily here in ordinary reality. These revered shamans and practitioners from around the globe will share with you how shamanism is one of the most practical mystical paths — because the goal is not simply to access and live in a more unitive state, but also to actively create more harmony in our outer world. They’ll not only show you how to truly honor Mother Earth as the most profound teacher you have; they’ll also help you tap into universal wisdom to develop the inner skills you need to become more loving, skillful, and wise in navigating your life — and stewarding the planet. 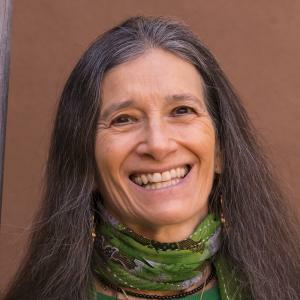 Sandra Ingerman will illuminate how shamans work with ceremony to bring the sacred into our everyday lives, showing how ceremonies are used for healing — personal, within traumatized communities, and of the planet. Alberto Villoldo will share how, when we understand the continuity of life throughout eternity, we attain freedom… Death ceases to stalk us, and we discover a Self that dwells in infinity. Brooke Medicine Eagle will explain that Indigenous ceremonial elders are handing the wands of power to the Grandmothers — birthing a new and powerful era of the deep Feminine. 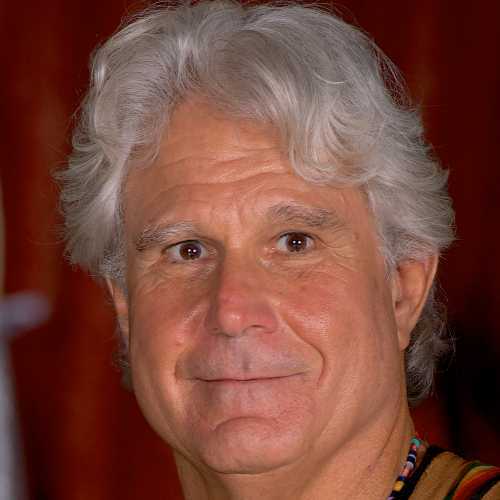 don Oscar Miro-Quesada will offer teachings on three types of visionary journeywork that are used in traditional Wachuma inspired shamanism… practices known to exert beneficent influence over temporal, spatial, and energy dimensions that comprise our human experience on Earth. 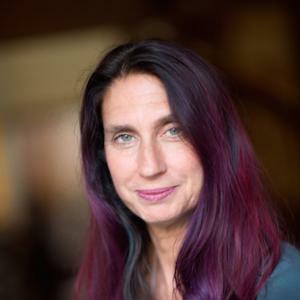 HeatherAsh Amara will explore ways that we unconsciously leak energy, and provide effective methods for using ancient shamanic wisdom to uncover your vibrancy and healing power. 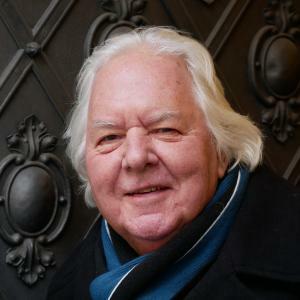 Robert Moss will explain that each of us may be living in one of many parallel and interactive universes at once — a hypothesis you can verify by becoming a more active dreamer. 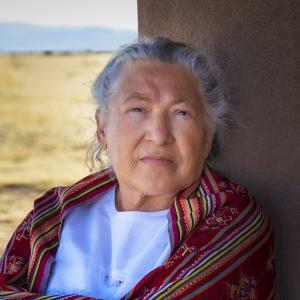 Grandmother Flordemayo will reveal personal experiences involving her relationships with family members, and share how those events directly influenced her spiritual journey. José and Lena Stevens will describe what power is from a shamanic perspective — sharing insights on what can drain your power, as well as practices that can support you in becoming more empowered. 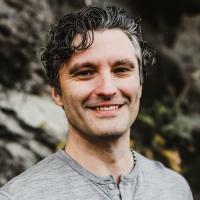 Daniel Foor will show that, by reaching out for support from our loving and wise ancestors, we gain access to tremendous vitality for personal and family healing, healthy self-esteem, and clarity about our destiny, relationships, and work in the world. When you own The Shamanic Wisdom Collection 2018, you’ll discover how to see Spirit in ALL things and experience the veils of illusion slipping away. Upgrade below to learn to live with more magic, love, and synchronicity, and with a more powerful connection to our plant and animal allies. With your Shamanism “Tool Kit” you’ll have access to real support on your path of transformation and embodying your highest self. The Shamanic Wisdom Collection 2018 includes instant access (after broadcast) to all the recordings and transcripts of every session from the 2018 Shamanism Global Summit. Downloadable Recordings: You’ll get online access to downloadable MP3s from every one of the 2018 Shamanism Global Summit sessions. You can download the recordings to your computer or listen on your laptop, tablet, and smartphone. PDF Transcripts: You’ll have access to word-for-word transcripts from each session. You’ll be able to follow written instructions, take notes, and even search for specific words, references, resources, and more. PLUS Your BONUS Package! 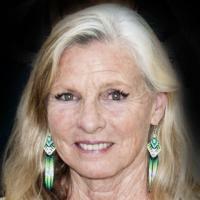 In addition to The Shamanism Global Summit material, you’ll receive exclusive bonus gifts! MEANS NO RISK TO YOU! When you upgrade today, your purchase is backed by our complete money-back guarantee. If for any reason at any time within 60 days you decide The Shamanic Wisdom Collection 2018 is NOT right for you, just visit our Customer Service Center at support.theshiftnetwork.com, and request a refund. We will refund your money completely.